These turkey taco lettuce wraps, from the very first time I made them, got added to the rotation immediately. 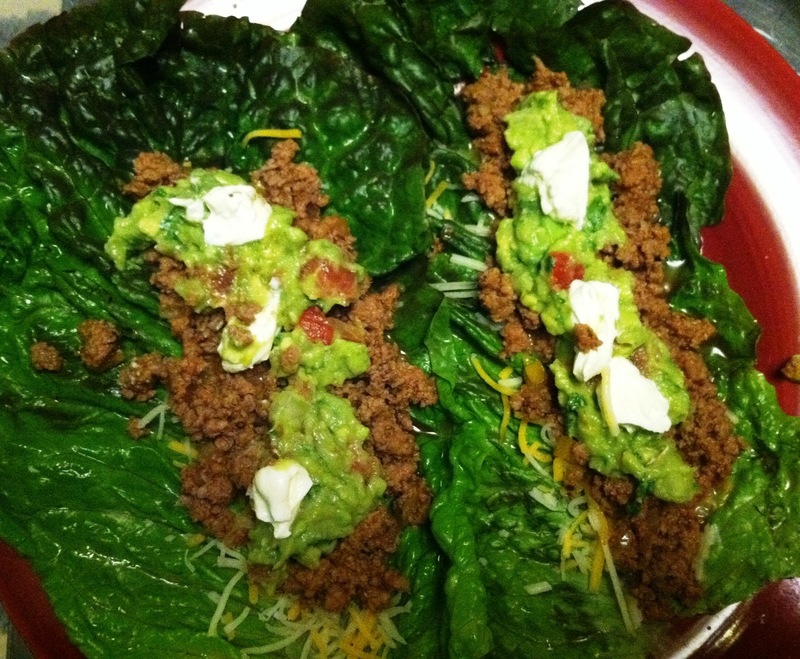 They are incredibly healthy: you make your own taco seasoning, so you avoid all the preservatives and bad things in the grocery store seasonings, the lettuce wrap completely eliminates the corn taco you would otherwise use, and if you use the guacamole recipe from a couple days ago, you get the added bonus of the avocado health benefits. Also, this is fun to eat! It’s a little messy but so worth it. If you’re having trouble with the lettuce wraps, you can always shred the lettuce and put the turkey and toppings over it like a turkey taco salad. 1. 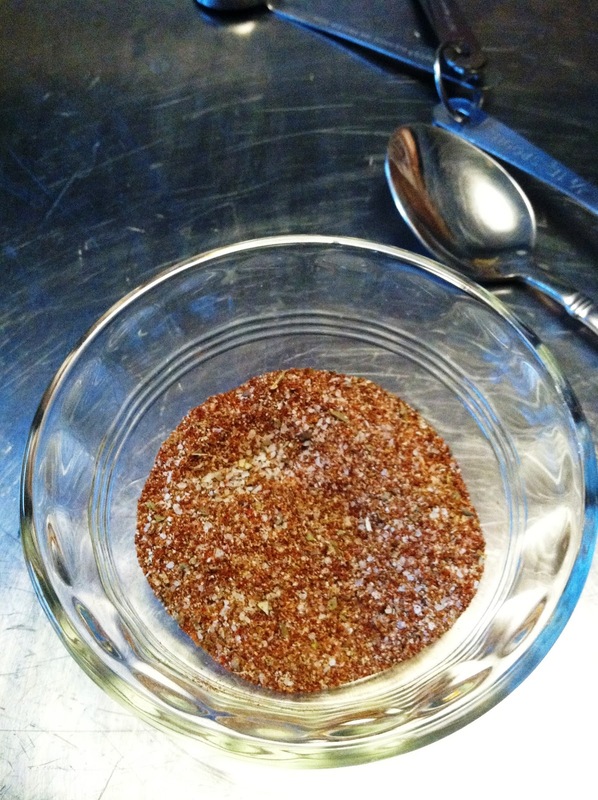 Mix ingredients for taco seasoning, adjusting to your preference (if you like it a little hotter, double the chili powder), and set aside. 2. Over medium high heat, brown the turkey. 3. 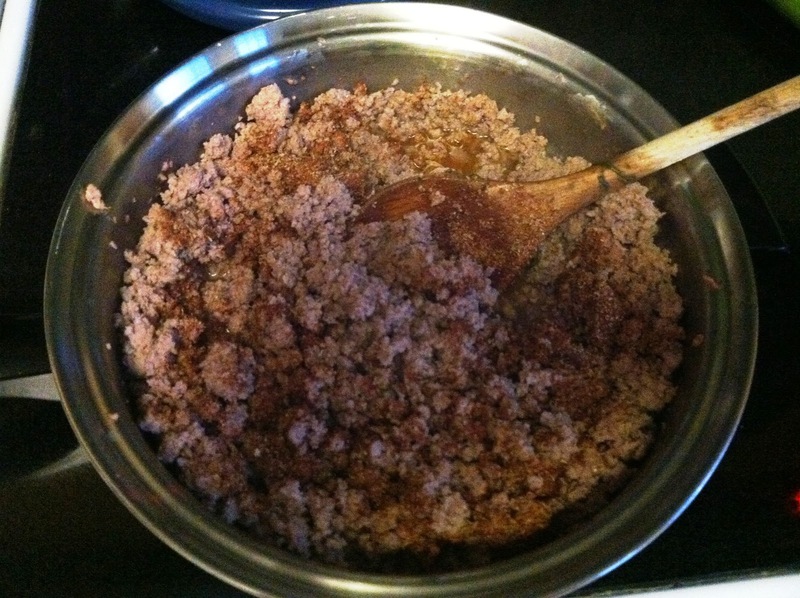 When turkey is brown, add taco seasoning and stir to combine. 4. 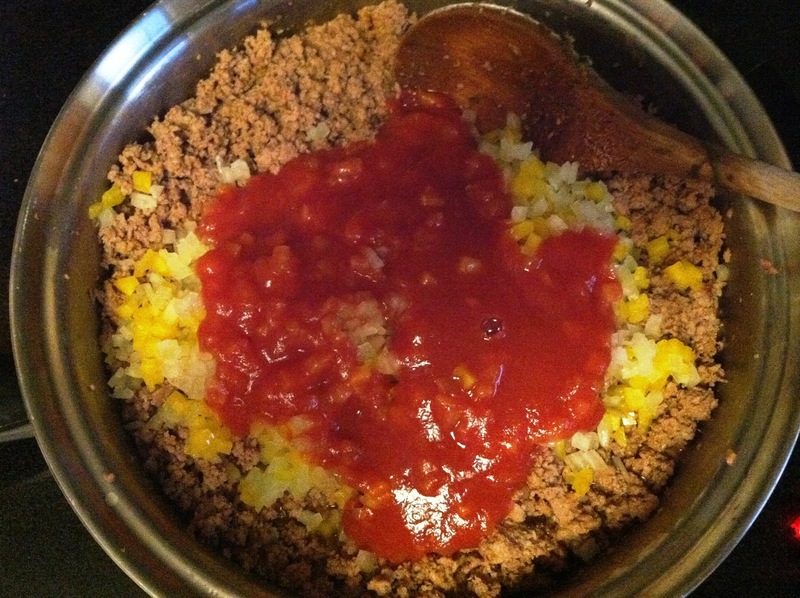 Mince that bell pepper and the onion, add to the ground turkey, along with the tomato sauce. 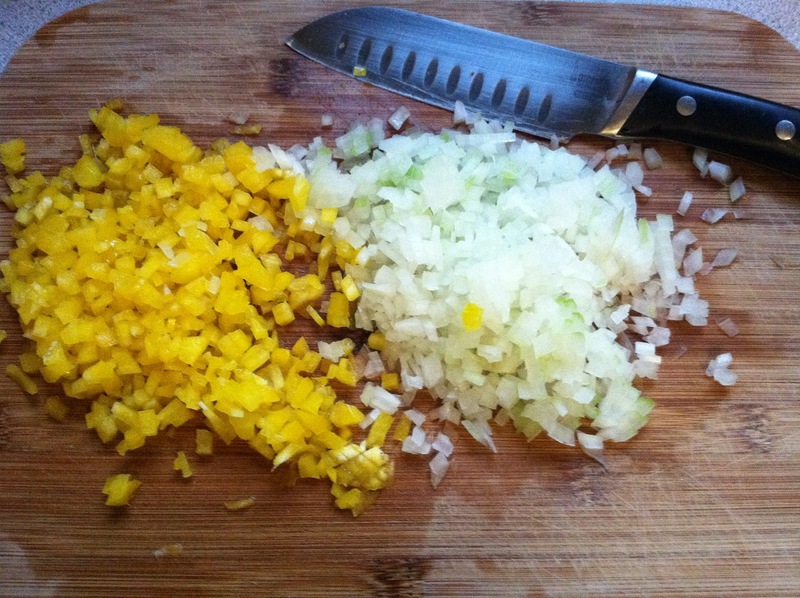 Add 1/4 c. of water and stir to combine well. Cover and simmer on low for approx. 25 minutes. 5. Arrange your toppings, assemble, and bring a lot of napkins to the table – this is a messy one! 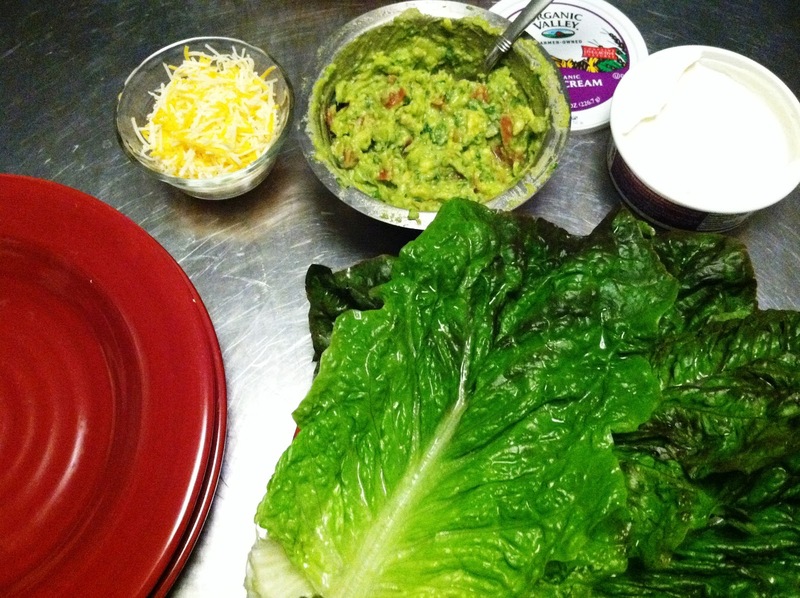 This entry was posted in dinner, gluten-free, guacamole, mexican food, paleo, taco seasoning, turkey taco lettuce wraps, turkey tacos on September 21, 2012 by westyn.